The chapter 'Sr. Monfor' of the story 'El Mundo Bajo Las Sombras' has been released. Joel Carmona published a new chapter 'El Diario De Josep' from the story 'El Mundo Bajo Las Sombras'. 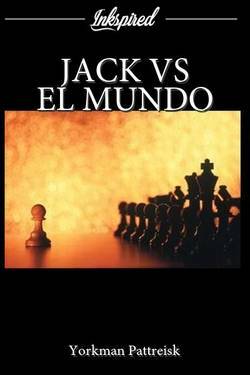 Jose Sanchez liked the chapter 'Recuerdos Olvidados' from 'El Mundo Bajo Las Sombras'. 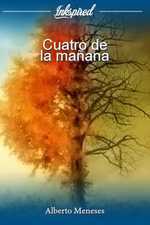 Jose Sanchez liked the chapter 'Cuando Todo Cambio' from 'El Mundo Bajo Las Sombras'. Joel Carmona published a new chapter 'Buscando Lo Raro' from the story 'El Mundo Bajo Las Sombras'. Joel Carmona published a new chapter 'El Orfanato' from the story 'El Mundo Bajo Las Sombras'. Joel Carmona published a new chapter 'A Reclutar' from the story 'El Mundo Bajo Las Sombras'. Jackie Inkspired Blogger wrote a comment on 'El Mundo Bajo Las Sombras' in the chapter 'Cuando Todo Cambio'. 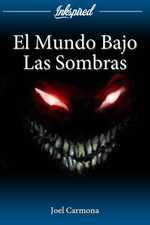 Karla Elizabeth liked the chapter 'El Favor' from 'El Mundo Bajo Las Sombras'. Joel Carmona published a new chapter 'Tiempo Pasajero' from the story 'El Mundo Bajo Las Sombras'. The chapter 'Hora Del Trabajo' of the story 'El Mundo Bajo Las Sombras' has been released. 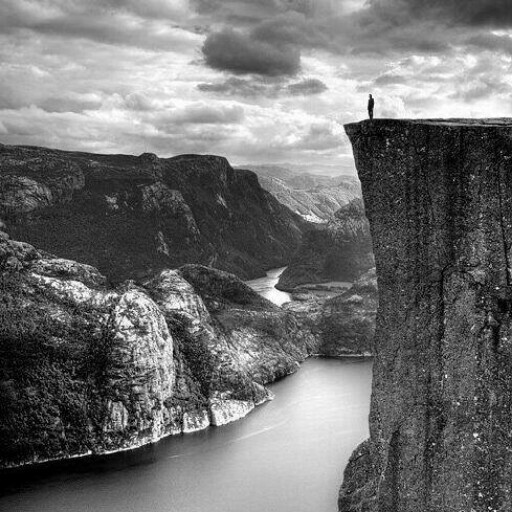 The chapter 'La Historia' of the story 'El Mundo Bajo Las Sombras' has been released. 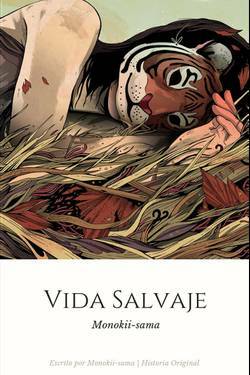 The chapter 'Vigilar Es Su Mision' of the story 'El Mundo Bajo Las Sombras' has been released. The chapter 'Días De Esfuerzo' of the story 'El Mundo Bajo Las Sombras' has been released. 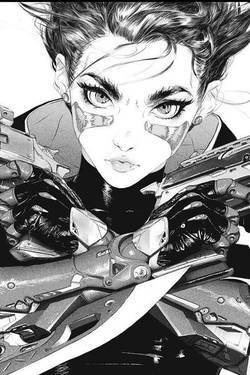 The chapter 'Artemisa' of the story 'El Mundo Bajo Las Sombras' has been released. The chapter 'Aumentar El Conocimiento' of the story 'El Mundo Bajo Las Sombras' has been released. 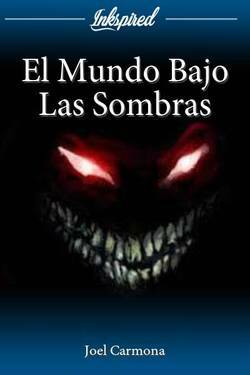 The chapter 'Todos Quieren Saber' of the story 'El Mundo Bajo Las Sombras' has been released. The chapter 'Por Sorpresa' of the story 'El Mundo Bajo Las Sombras' has been released. 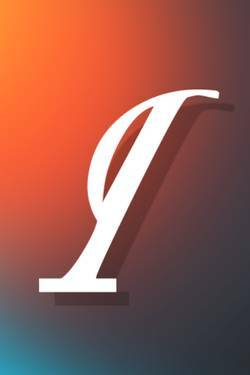 The chapter 'El Difícil Logro' of the story 'El Mundo Bajo Las Sombras' has been released.